Earlier today, Nintendo revealed 3 more TV Commercials for ARMS in Japan, which are currently airing on TV. As the release date is drawing near, the company is finally intensifying its promotion efforts! 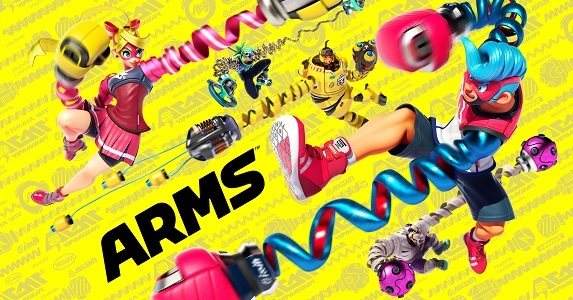 ARMS (Switch) comes out on June 16th worldwide. A few weeks ago, during the ARMS Direct, Nintendo announced some Splatoon 2-themed accessories and Nintendo Switch. Quite surprisingly, nothing was announced for North America, only Europe and Japan. We naturally assumed that Nintendo of America would make announcements during E3 2017, but it turns out it’s not the case after all. 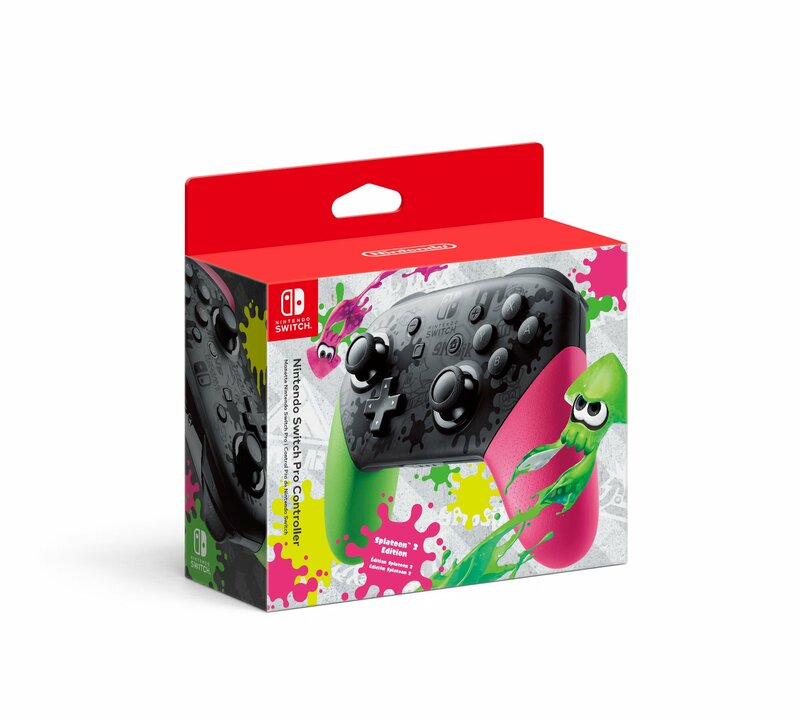 Yesterday, the company announced that the Splatoon 2-themed Nintendo Switch Pro Controller would be released on July 21st in North America. Nothing was said about the Neon Green and Neon Pink Joy-Cons, or the bundle. The Upcoming Releases page has been updated! Splatoon 2 (Switch) comes out on July 21st worldwide! Today, Nintendo uploaded a new trailer for the Nintendo Switch. Even though it’s called “Summer Trailer”, only 1 of the 3 games showcased effectively comes out during Summer! 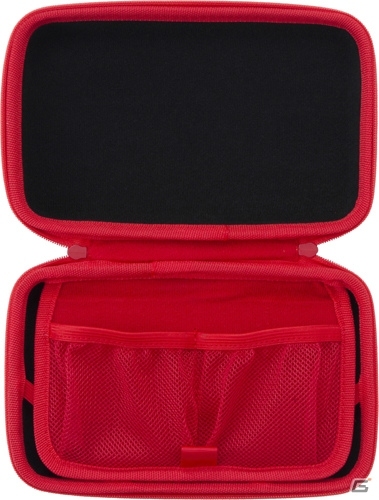 Looking for a pouch for your Nintendo Switch, and more specifically a really colourful one? 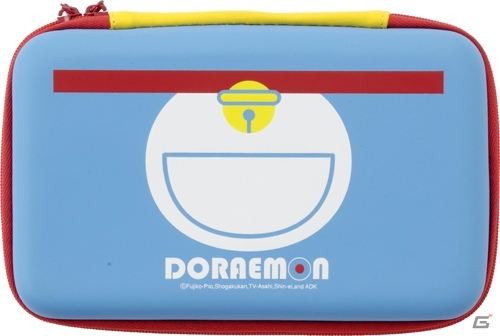 If yes, Cyber Gadget has the perfect one for you: a Doraemon pouch! 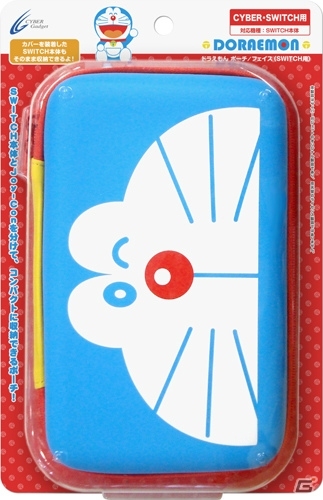 It costs 1 980 Yen (+ taxes), and is releasing this Saturday (June 9th) in Japan. 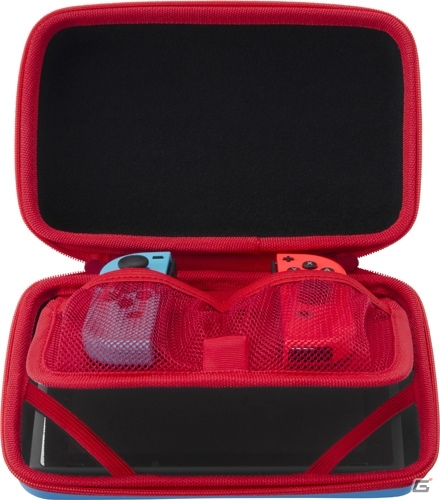 It allows you to carry around the main unit, but also the two Joy-Cons, and some accessories. 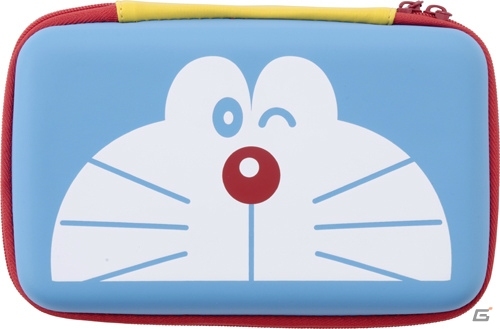 Unfortunately, it’s unlikely this pouch will ever be released outside, but if you really want it, there’s always import!